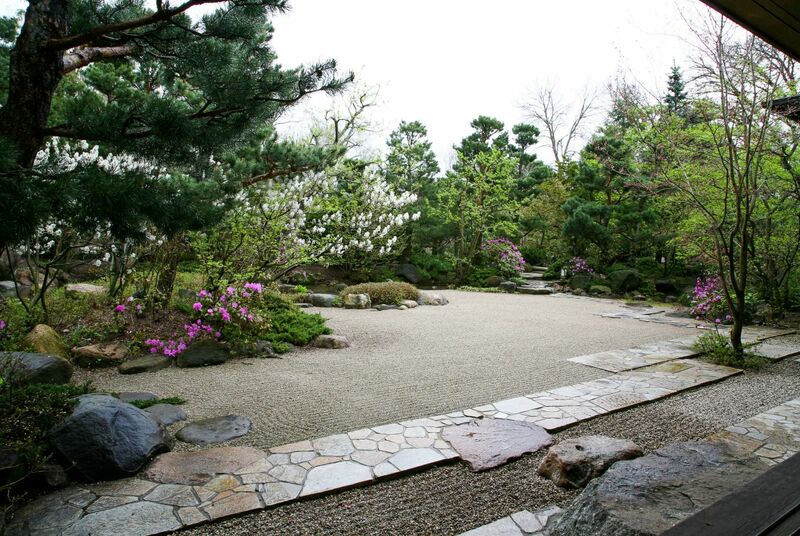 Throughout history, Japanese gardens have developed in response to society, spirituality, economics, and politics. They are an evolving art whose forms often reflect the priorities and values of their times. Kurisu continues this evolution of purpose with gardens that respond to humanity’s needs. Kurisu’s designs are based on the Japanese garden’s centuries of wisdom about sensory and cognitive experience of space, and nature’s inherent energies. At the heart of these designs are the concepts of ma, or emptiness, and ki-sei, flow. Every element – from the shape of a waterfall to the careful placement of stepping stones – is specifically designed to cultivate awareness, humility and quiet contemplation.